Manchester airport terminal 2 parking has potential to be a hectic affair - but not when you've booked with BCP. We have a brilliant range of packages from low cost Park and Rides such as Long Stay T2 and Jet Parks to ultra convenient options like Meet and Greet and Multi Storey parking. All of our car parks are easy to find, either on the doorstep or very close to Terminal 2 - none are further than 15 minutes away on the transfer bus. So don't hesitate to come by car - our services make parking a breeze. 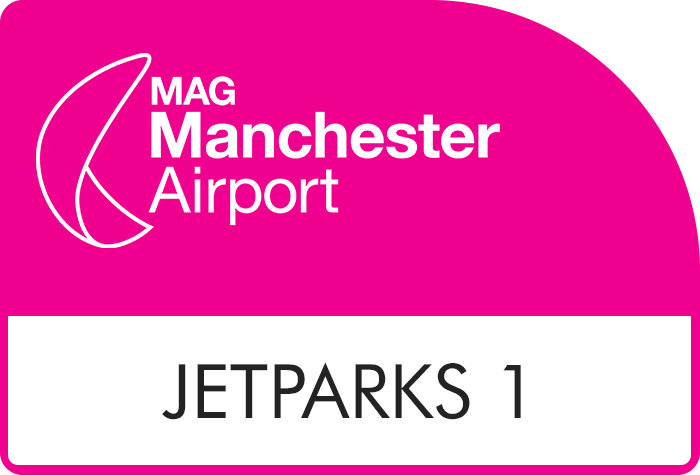 Enter your dates above to check availability of Manchester airport parking at Terminal 2 and book your space today. Affordable Manchester Airport parking at Terminal 2: what's the catch? There is no catch. At BCP you can be sure you're getting exceptional value for money, especially if you book well in advance. It's that simple. Value for money parking is what we're all about, but that doesn't mean we skimp on service. At BCP we offer the whole package; affordable airport parking with top notch security and exceptional customer service. 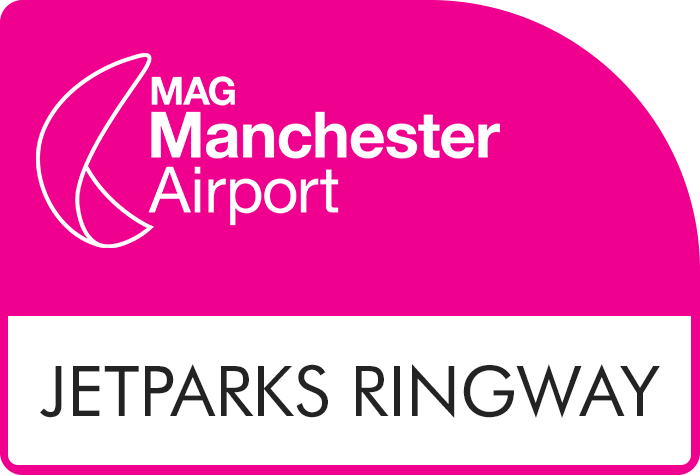 It may come as no surprise that the cheapest way to park at Manchester airport is with a Park and Ride service. Theses packages are ideal for travellers who don't mind catching a quick transfer to T2 in order to save a few pounds. We have a brilliant range of Park and Rides from convenient, on-site options like Long Stay T2 to bargain, off-site options such as Jet Parks and APH. Both APH and Jet Parks 3 are highly reviewed by our customers and it's not hard to see why. In addition to great value, these car parks both offer organised and reliable services with speedy transfers that run regularly to terminal 2. How to get the best Manchester airport terminal 2 parking deals? Book in advance: When it comes to saving money on your airport parking we always recommend booking in advance. The sooner, the better! Even if you pre-book your Manchester airport terminal 2 parking the day before, your wallet will thank you for it. To maximise your savings book from as early as your flights being confirmed. Super Saver Deals: If you're confident your plans aren't going to change be sure to look our for our super saver deals marked as "can't cancel, can't amend". These packages are non-flexible but do offer exclusive low rates. 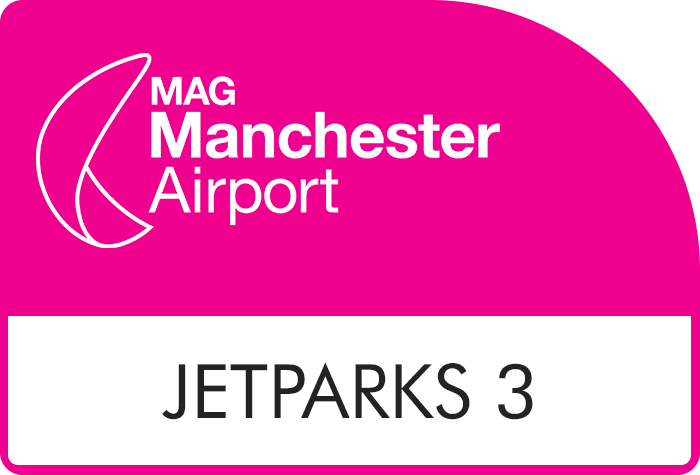 If you're looking for parking at Manchester airport terminal 2 that's cheap without compromising on security or convenience a Park and Ride might be the perfect choice for you. We have a great selection of official airport car parks and off-site options, catering to a wide range of budgets. Jet Parks 3 - Transfers take just 10 minutes to reach the terminal. If you're looking for cheap parking be sure to consider APH and any of the Jet Parks options. 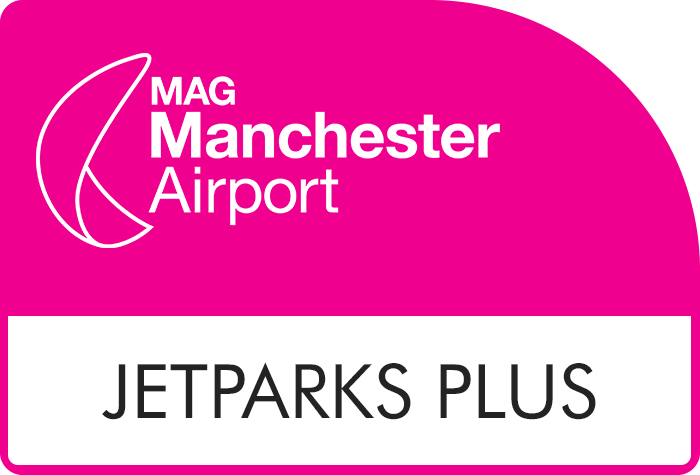 All of the Jet Parks car parks are operated by Manchester airport so are great if you're looking for official airport parking on a budget. Jet Parks 3 in particular often throws up the cheapest prices throughout the year (even during peak seasons). APH is especially good if you like the idea of a professional driver parking your car for you. If you'd prefer to park within the airport grounds and keep your transfer times ultra speedy, be sure to consider Long Stay T2 - it boasts the quickest transfers to the terminal, taking just 4-5 minutes. 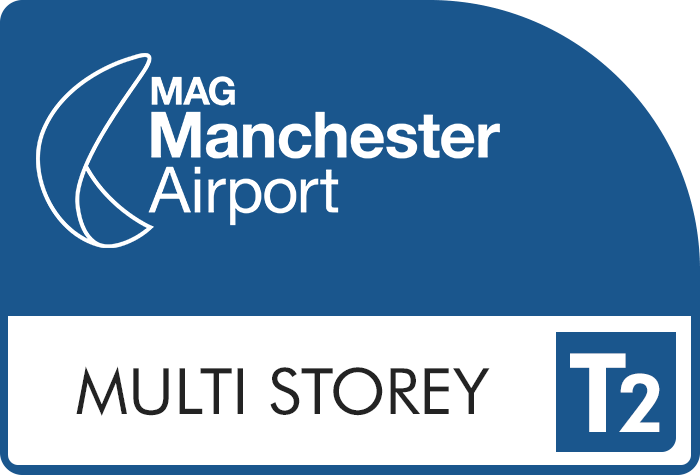 For travellers who want to cut out the need for transfers completely but still like to be in control of their parking the Manchester Airport Multi Storey T2 car park would be a fantastic option. The Multi Storey car park is located just a 5 minute walk from check-in making it an ultra easy choice. Also, with this Manchester airport terminal 2 parking option you choose your own space and keep hold of your keys - great for peace of mind while you're away. 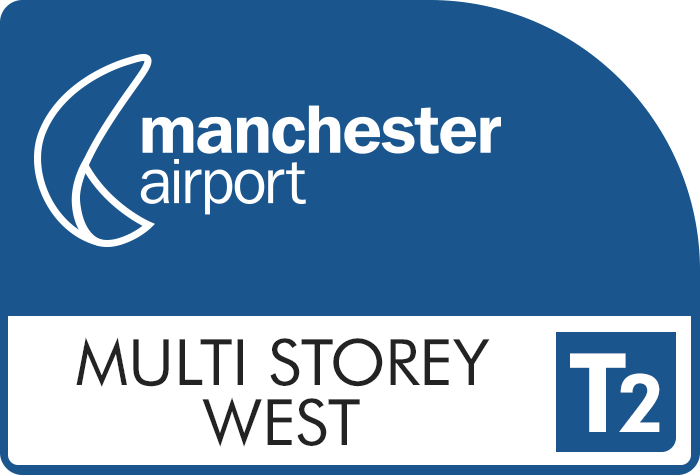 One of the quickest and easiest ways to park at Manchester airport is with a Manchester Airport Meet and Greet. Simply park in the Valet parking area outside Terminal 2 and hand your details to the staff. They will take your keys and move your car to a permanent parking bay for the duration of your trip. When you arrive back at Terminal 2 after your trip, chances are you're tired and keen to get on your way as soon as possible; your car will be waiting right outside T2 for you, so you can be on the road and heading home in next to no time. 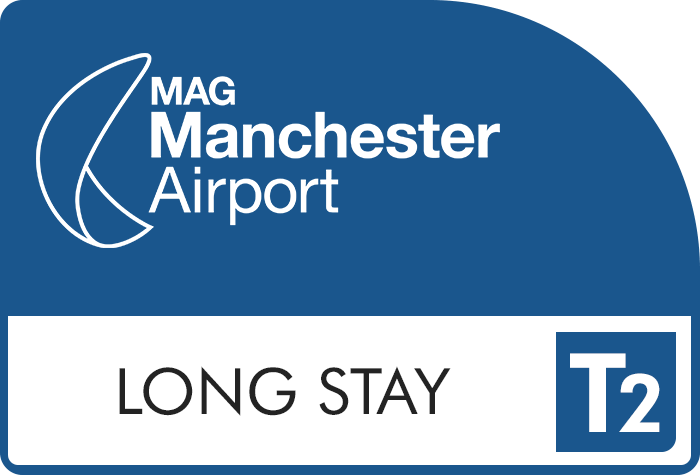 See how much you can save on your Manchester airport parking at terminal 2 by booking in advance with BCP. If you're picking someone up from terminal 2 the best place to park is the Multi Storey T2 car park. It's just a 5 minute walk away from Arrivals - no transfers and no fuss. Park for up to 30 minutes for £4 and up to 1 hour for £6.50. If you're on drop off duty and know it won't take long, simply pull up directly outside terminal 2 where your passengers can quickly grab their luggage and make their way to check-in. This parking is free of charge. If you think you'll need longer to say your goodbyes the Multi Storey T2 car park would be a better choice. At BCP we have the best selection of parking and hotel packages at Manchester airport. Not only do these combined packages help ease the stress of an early flight or a late arrival back, they're great value for money. You're guaranteed to save money when you book your hotel and parking together compared to booking both separately. Plus some of our combined deals actually work out cheaper than parking alone. So, if you're a savvy traveller who wants to save time, stress and money be sure to consider one of our convenient Manchester airport parking terminal 2 parking and hotel deals. Radisson Blu hotel with Meet and Greet parking - From the hotel it's just a 10 minute walk to terminal 2 via the covered walkway. The day before your flight drop your car off outside the terminal and a professional driver will park your car for you. In the morning you don't have your car to worry about; you're just a short stroll away. Crowne Plaza hotel with secured parking - The hotel runs a 24 hour shuttle, which is included in the cost, and takes 4 minutes to reach terminal 2. While you're away your car will stay in a secured car park, equipped with CCTV and patrols, near the hotel. Etrop Grange with parking at Long Stay T2 - Park overnight at the hotel for free then, on the morning of your flight, drive from Etrop Grange to the Long Stay T2 car park at the airport (it's a couple of minutes away). Once you've parked up at the car park all you need to do is hop on the free transfer bus to T2 - you'll be there in 5 minutes.